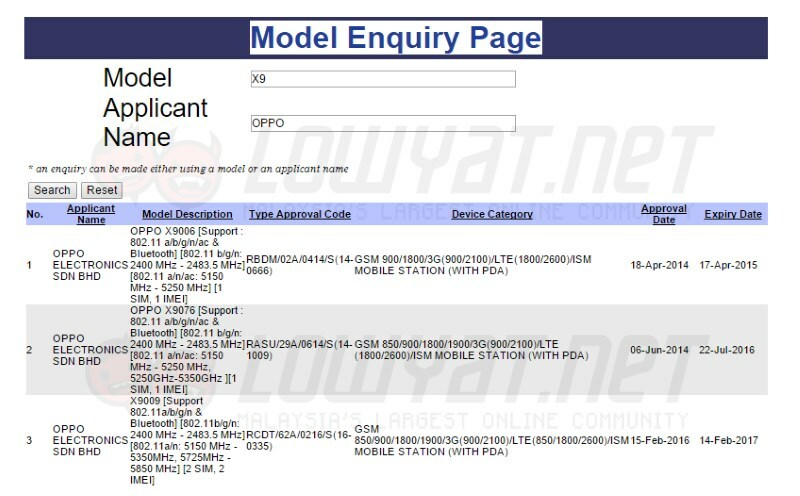 Unknown OPPO Smartphone Appears On SIRIM: Is It The Upcoming Find 9? While OPPO might have launched plenty of smartphone for the past few months including the R7 series devices and selfie-oriented F1, the company didn’t release any model under the Find series. Given the fact that the Find 7 was released in 2014, the time is quite ripe for the company to come out with another Find model and that could happen very soon judging from the listing on SIRIM’s database. 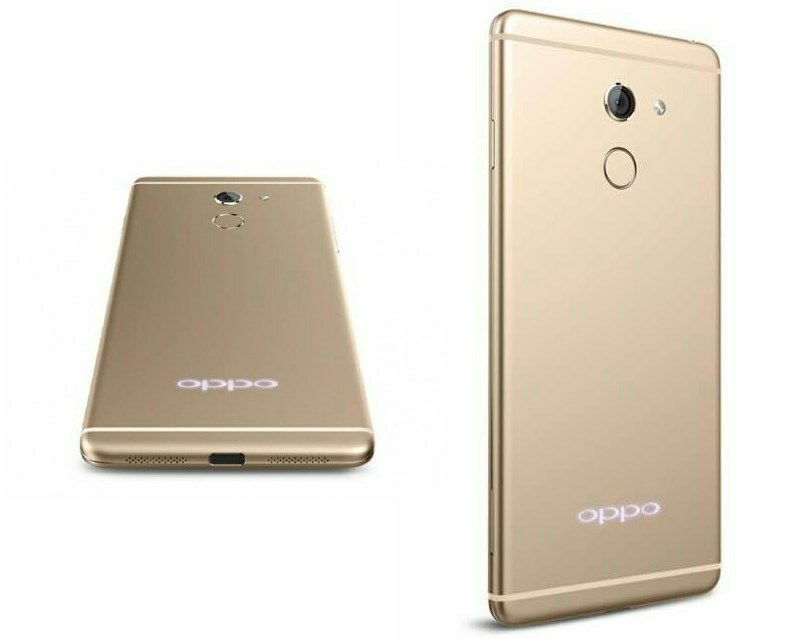 As the story goes, a new smartphone with model number X9009 has appeared on the database earlier this week under OPPO’s name. The reason that it might be a new Find model – fondly referred as Find 9 – is because the previously released Find 7’s model number was X9076 while the Find 7a was designated as X9006. According to rumors, the upcoming Find 9 might feature metal body as well as a 5.9-inch 2K display. Runs on Qualcomm Snapdragon 820, the smartphone will also be equipped with 4GB of RAM and 64GB internal storage. As you can see from the renders above, it is also quite likely that the phone will come with fingerprint scanner and USB Type-C port. Despite all the info above, they can only be validated once OPPO decided to officially launch the device. Nevertheless, we are confident that there will be a new smartphone from OPPO in our market soon. So, let’s see how it goes.